On today’s episode of the Indie Film Academy Podcast, I get to talk with one of my heroes. 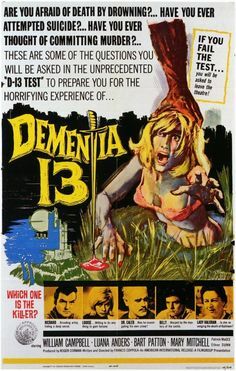 From the moment I read about Roger Corman’s story, it resonated with me on a very deep level. 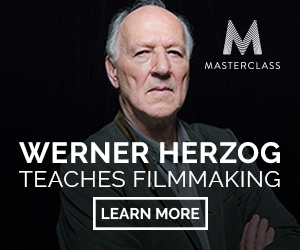 He started his filmmaking career by making films he funded out of his own pocket. And he has been able to thrive as an independent producer for nearly six decades. 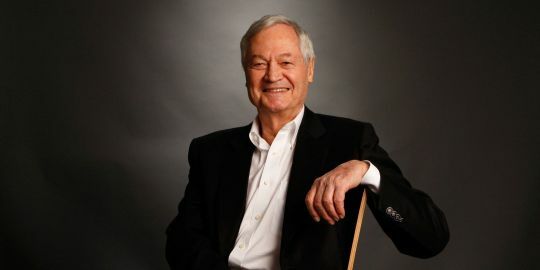 Although his films are often considered B movies, Corman has never lost money on a film. His films like Death Race 2000, Wild Angels, and The Raven are Cult Classics. 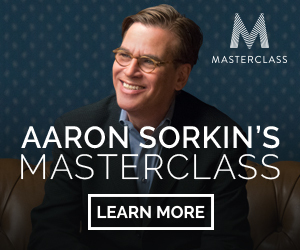 He has also helped launch the careers of Martin Scorsese, James Cameron, Joe Dante, Ron Howard and Jonathan Demme by giving them their first break. In addition to my interview, I have also added some additional materials that you can find below.